CALL US TODAY (07) 3800 5140! "You can have Peace of Mind knowing that our High Quality Customer Service and Superior Workmanship, will Insure Your Vehicle receives the very best in Automotive Care"
Can stop your vehicle in its tracks and they can often seemingly appear out of nowhere. A working clutch is vital for the operation of your car and unfortunately a small issue can rapidly become quite serious if it is not treated quickly. That is why you should have your clutch inspected as soon as you notice a symptom such as noisy operation, unresponsiveness, or if the clutch is becoming disengaged. This is especially true if you want to avoid an expensive clutch repair bill down the road. Periodical maintenance is required to ensure that your clutch pads are not becoming too worn. So even if you are unsure about whether your clutch needs servicing, give Southern District Auto Centre a call on 07 3194 4447, if it hasn’t been checked in a while. 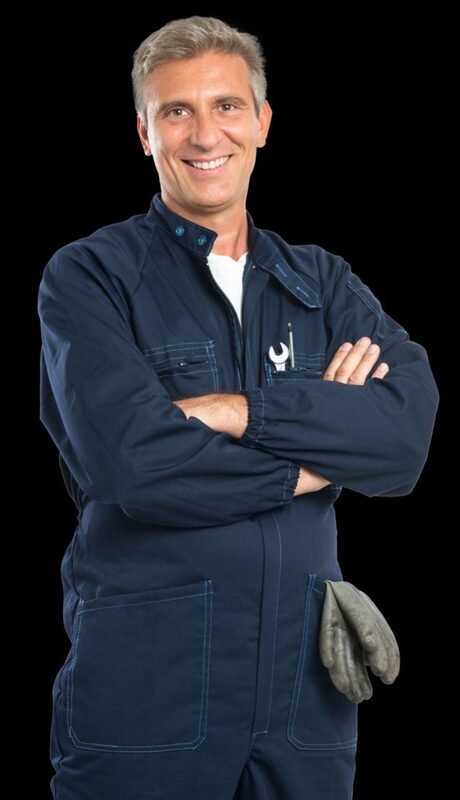 We operate out of Browns Plains and through our degree of workmanship (we are a member of the Repco Auto Tech training program), our well equipped workshop, and our dedication to customer service, we will provide you with a solution that you would expect from any Repco Authorised Service Centre. Our comprehensive clutch service includes a detailed inspection and testing of the relevant components (such as the pedal, release fork, pressure plate, and clutch plate) and clutch replacement if necessary. So give Southern District Auto Centre’s friendly team a call today to discuss how our clutch service can meet your clutch repair needs before they become serious. Off road driving brings specialised needs. 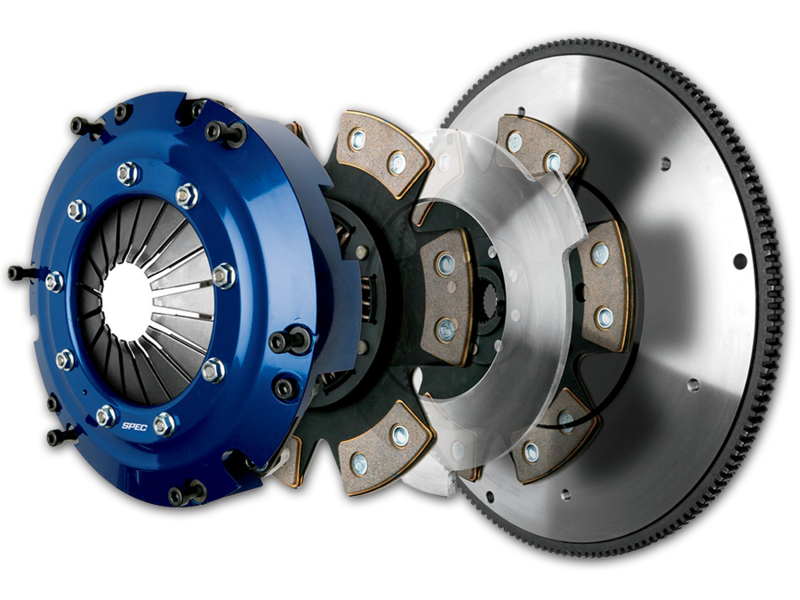 The 4 Terrain clutch system is engineered and designed specifically for the unique demands that drivers impose on their cars. So unique that no other manufacturer can match the characteristics and benefits. 4×4 systems need a higher torque capacity while retaining good pedal feel with fine modulation control. These characteristics inevitably increase heat which reduces service life. So the ideal 4×4 clutch system must also have improved heat dissipation. Materials Science has allowed us to include a better casting. Approximately 300% stronger than a standard casting this material (sometimes referred to as an “Anti Burst” casting) not only increases strength by up to 3 times, it also improves heat dispersion – every 4 Terrain Clutch has one. To ensure that the clutch system performs at maximum efficiency and that no unwanted vibration is generated as the cover spins, all 4 Terrain cover assemblies undergo a 2 stage balancing process. Smooth Engagement, fine modulation control, extended service life, less fade, increased torque capacity are all benefits of the unique 4 Terrain clutch plate design. The key to the success of the 4 Terrain clutch plate lies in the unique design of the clutch plate and formulation of the friction materials. • Long Life: 4Terrain Aramide material displays wear characteristic which are 50% lower than conventional material. • Less Fade: Fade is a term used to describe the drop in performance experienced in a clutch as the unit becomes heat affected. In serious 4WD applications high temperatures and therefore fade is common place. 4 Terrain Aramid material reduces heat induced fade by almost 50%. • Smooth Engagement: As all experienced 4WDers know, the smooth engagement and disengagement of the clutch relates directly to the control you have over the motion of the vehicle. 4 Terrains friction material combination reduces judder (shudder) during operation. This improves “feel” and control of the vehicle. All Work & Parts Guaranteed! Our Friendly Staff Will Contact You Within The Next 24 Hours!